There’s no shortage of news on how rapidly Austin is growing, but a new report puts that expansion in a larger context, dubbing Austin "the nation’s capital for population growth." New U.S. Census data shows much of the nation's growth is concentrated in Texas, with Austin at the epicenter. Austin-area cities San Marcos, Georgetown and Cedar Park are all recognized for high percentage growth. 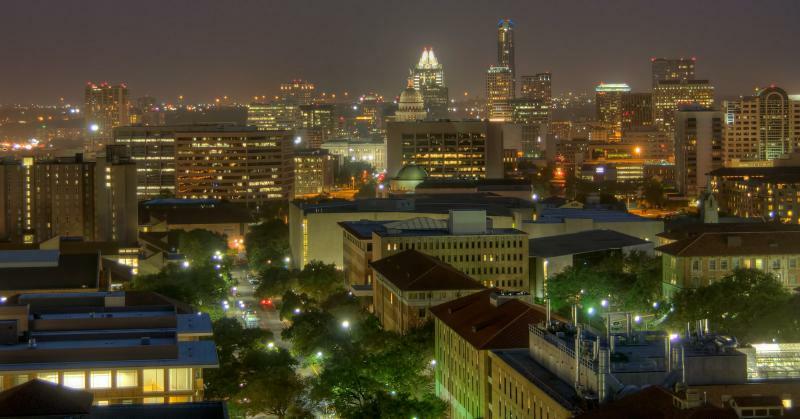 For the city of Austin, that growth meant 21,000 new residents between 2012 and 2013. State Demographer Lloyd Potter says it doesn't look like that growth will slow down anytime soon. The Zandan Poll comes from KLRU, the Cambia Information Group, Hill + Knowlton Strategies, and the poll’s founder and namesake, Peter Zandan. 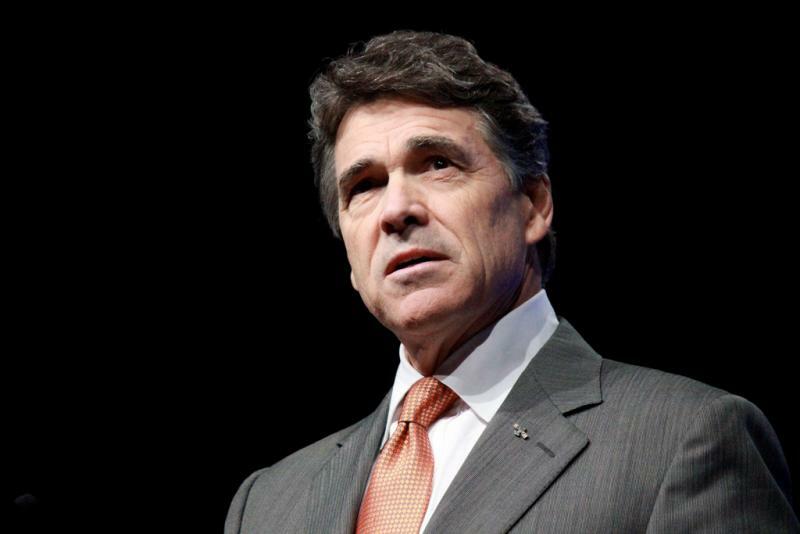 UPDATE: Governor Rick Perry has been indicted on two felony charges related to his veto of funding for the Travis County Public Integrity Unit. Updates can be found here. 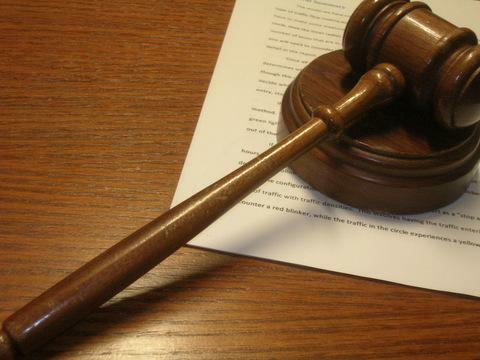 ORIGINAL STORY (4/23/14): A Travis County grand jury is considering whether or not to indict Gov. Rick Perry over his veto of funding for the county's Public Integrity Unit. Gov. Perry could be charged with several offenses, including bribery, coercion of a public servant, and abuse of power after vetoing more than $3 million in state money for the unit that investigates political corruption. Perry's veto came as the result of an ultimatum given by Perry to Travis County District Attorney Rosemary Lehmberg. Last April, Lehmberg was arrested for drunk driving. She pleaded guilty and served jail time, but refused to step down. Update: Some lanes remain closed on 2222 Thursday morning after a water main break Wednesday caused part of the roadway to collapse. Eastbound 2222 is closed between Parkcrest Drive and Balcones. The westbound lanes are open – and traffic on Balcones is open. 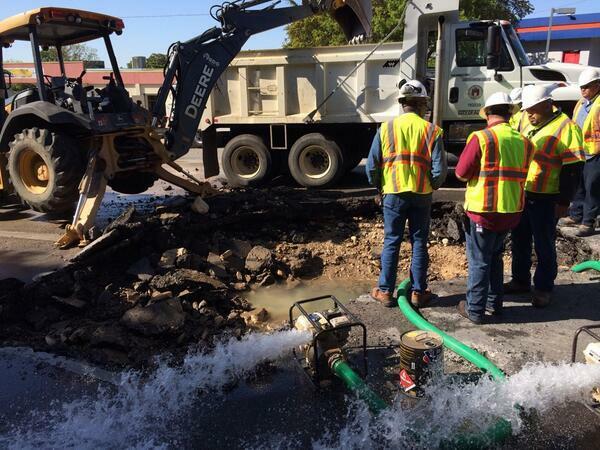 Update (April 9, 12:13 p.m.): Austin Water crews are still working to determine the cause and location of the break. Once that is done they can determine some sort of timeline for when repairs will take place, says Austin Water's Jason Hill. "We brought the water pressure down, so there are a number of customers with low pressure or without water – not a lot at this particular point," Hill says. "Once we get to where the break is we’ll have a better idea of what needs to happen and how many people will actually be shut out during the repair." 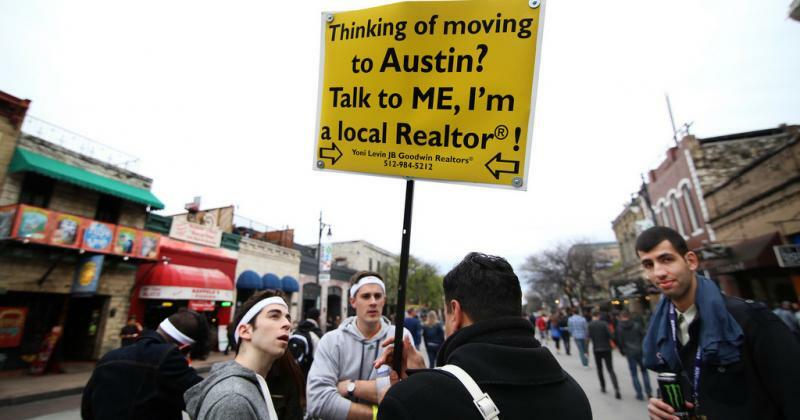 Once again, Austin ranks among the fastest growing metropolitan areas in the nation. 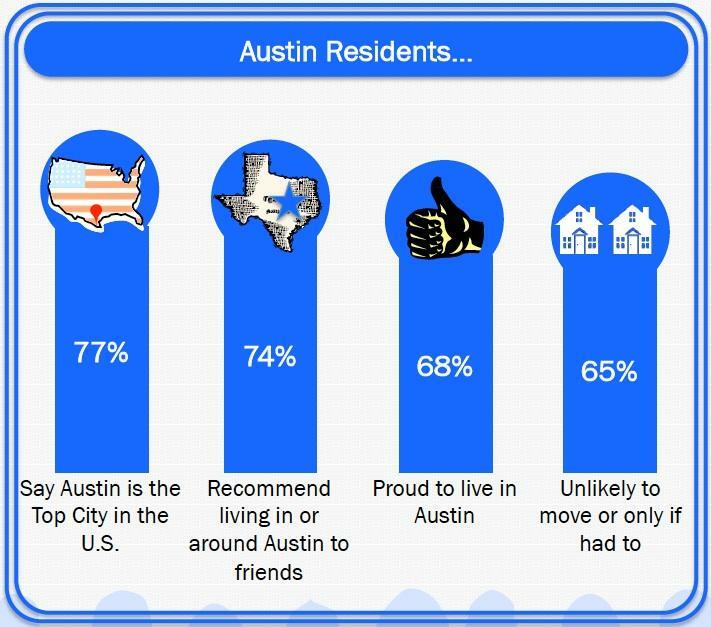 According to the most recent data from the Census Bureau, Austin ranked eighth nationally on a list of rapidly expanding metro areas, growing 2.6 percent from July 2012 to July 2013. This should come as no surprise, since Austin has been near the top of the list since 2010. But what may be surprising is that the city’s growth could finally be leveling off. The Austin City Council approved the acquisition of the Grey Rock Golf Club's courses and tennis facility today, allocating $9.6 million of the Parks and Recreation Department’s budget for the purchase. The course sits on 292 acres of south of Lady Bird Lake, adjacent to the Circle C subdivision. 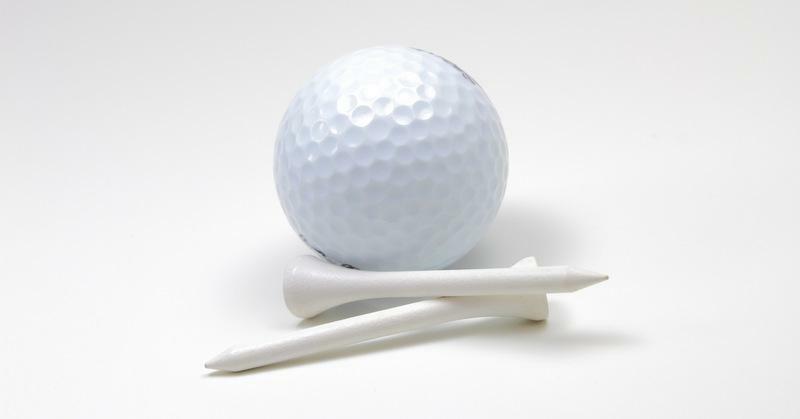 The course lies in the environmentally sensitive Edwards Aquifer Recharge Zone. City Deputy Chief Financial Officer Greg Canally called the Grey Rock purchase a “unique opportunity to acquire a piece of land that actually comes with an existing revenue stream.” Some of that existing revenue will be leveraged to pay off an estimated $400,000 in debt service; the department estimates the revenue will cover half of that amount. 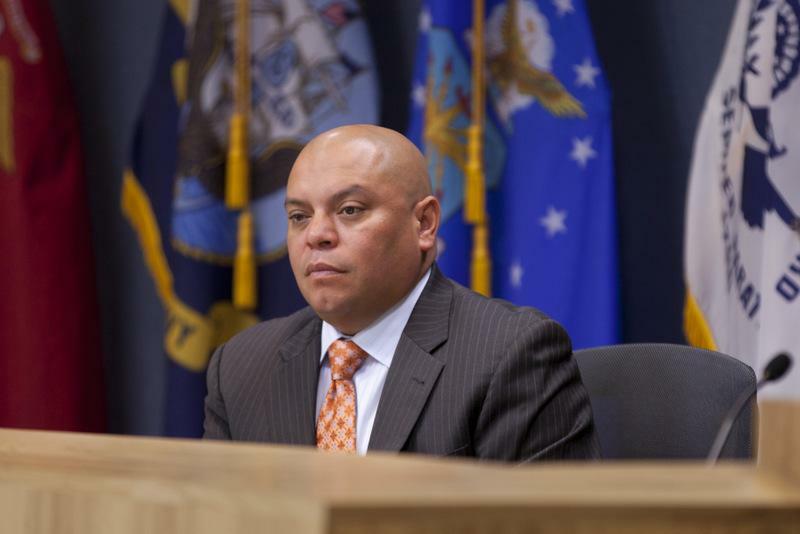 Austin City Council member Mike Martinez announced this morning he will run for mayor. His campaign will officially kick off April 5, with Martinez planning campaign announcements in each of Austin's 10 new City Council districts. The results are in for the 2014 Texas Primary Elections. We now know who most of the candidates will be in the November general election, but several statewide races are headed to a runoff on May 27. We've compiled a list of the top vote earners for the major statewide and Travis County races. The percentage of votes received (as of this writing) is shown next to each candidate's name. Races with an asterisk are heading to a runoff. What's a Bitcoin ATM Doing in a Downtown Austin Bar? The first cash-dispensing Bitcoin ATM machine in the U.S. launched today, and it’s right here in Austin. Bitcoin is a form of digital currency that was first developed in 2009; it is a peer-to-peer payment system that operates outside of a central authority or bank. As previously reported by KUT, Bitcoin was created for and traditionally used as a web-based currency, but some are attempting to move the currency offline. The new Bitcoin ATM represents a big step in the process of trying to brand Bitcoin as a more “mainstream” form of currency. 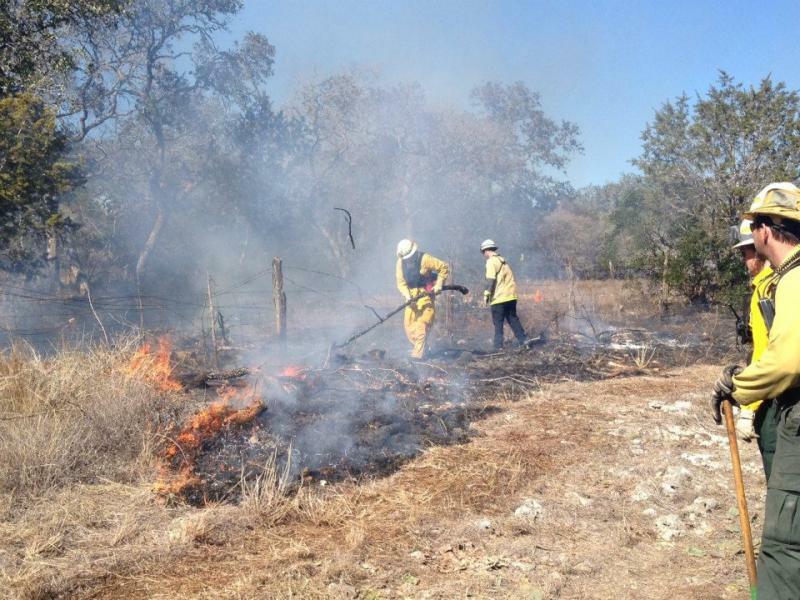 Austin area residents may see some smoke today as the result of a prescribed burn. Officials warn that smoke may be visible west of Buda and south of FM 1826 from mid-morning until sunset. Citizens are urged to keep the prescribed burn in mind and exercise caution when contacting emergency services about any smoke. It was over four years ago when Army psychiatrist Nidal Hasan entered the troop-filled soldier processing room at Fort Hood and opened fire with a laser sighted pistol. 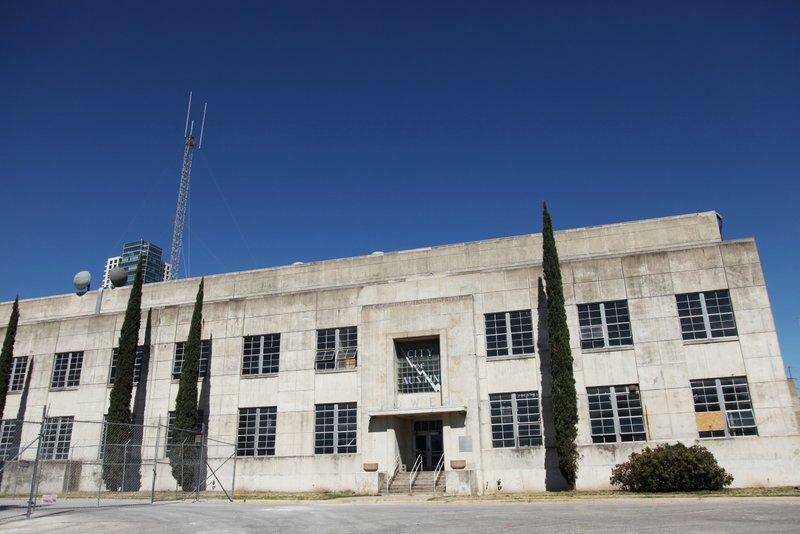 Yesterday, the Fort Hood Directorate of Public Works confirmed demolition of Building 42003, the soldier processing room where most of the attack took place. Video of the demolition – seen below – shows a backhoe tearing into an exterior wall of the building and pulling pieces of it to the ground. The November 2009 attack left 13 people dead and more than 30 wounded. The harsh winter weather this year has left local school districts with a mounting number of cancelations and delays. Most school districts in the region canceled classes on Jan. 24 and 28, and delayed start times on Feb. 6 and 11 due to icy conditions. Those snow and ice days may have seemed like welcome "free days," but they come with a price. The Texas Education Agency requires that canceled class days must be made up. For most school districts, this means giving up holidays such as Good Friday, Memorial Day and Presidents Day (this Monday) to make up for lost time. Below, you can see a full list of make-up days for Austin-area schools. 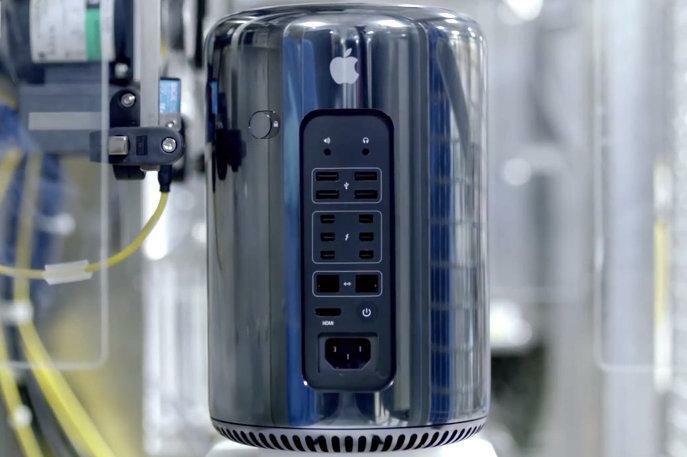 In a neverending battle of one-upmanship it seems — for now at least — Texas has the upper hand over the rest of the nation in the tech game. A report from the Tech America Foundation found that Texas surpassed long-time tech export leader California with a total $45.1 billion in tech exports, compared to California's $44.8 billion in exports in 2012. Texas and California also led the nation in tech jobs with 330,977 and 328,301 jobs — 22 percent and 21 percent of the 1.4 million tech jobs in the U.S.
To illustrate the data, we've created an infographic you can see below. 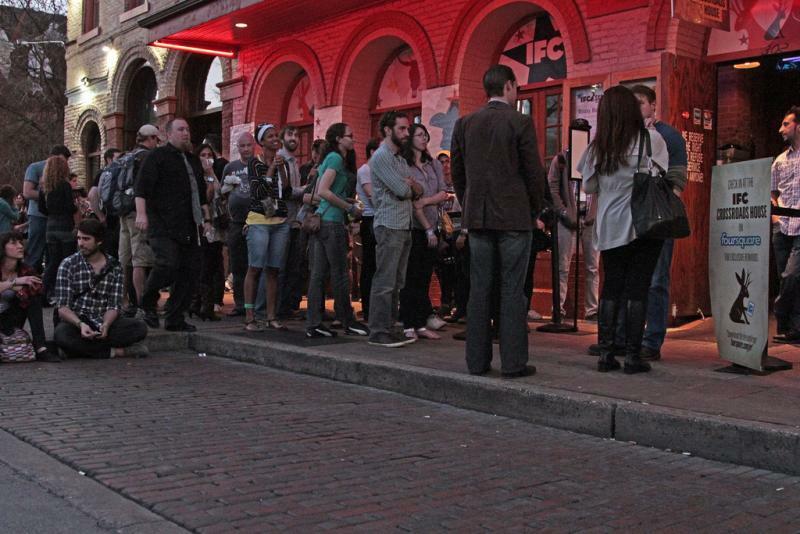 For the first time ever, the City has stopped accepting permit applications for the week of South by Southwest before the actual application deadline. The application cut-off announced this morning applies to all temporary use, temporary change of use, and music permits. Multi-day permit applications have a deadline of one month before the event, so the city’s early cut-off only shortened that application window by one day. The Winter Olympics kick off in the Russian city of Sochi – and Texans will have four homegrown athletes to cheer for. San Antonio's Justin Olsen and McKinney, Texas' Johnny Quinn are competing in two-man and four-man bobsled events. Houston's Jonathan Garcia is competing in the long track, 1000-meter speed skating event. And Denton, Texas' Jordan Malone Malone will race in speed skating's short track 500-meter and 1,500-meter competitions, and its 5,000-meter relay event. An Austin professor has survived the first night in his year-long plan to live in a dumpster. Dr. Jeff Wilson – aka “Professor Dumpster” – is an environmental science professor at Huston-Tillotson University. He’s also the face of The Dumpster Project, an educational experiment that aims to transform a 33-square-foot trash dumpster into a fully sustainable space. "There was no mint on the pillow," he says, "and it wasn't exactly the W, but I did stay warm." The Austin City Council approved changes to city building code today, aiming to make new homes more accessible to everyone. The changes aim to improve “visitability” in newly-built Austin homes by requiring disabled-accessible design. The rules are not retroactive, and don’t apply to remodels or additions. There must be at least one first-floor entrance that is 32 inches wide and cannot contain a step. Austin’s facing a familiar question: whether to approve economic incentives luring new jobs to town. Today, the Austin City Council was briefed on a proposal for incentives for health IT company Athenahealth. Massachusetts-based Athenahealth – which currently employs 36 Austinites in offices at The Domain – is promising a new research and development center. Located inside the former Sealholm Power Plant in downtown Austin, the company says it would create 607 new jobs over 10 years.